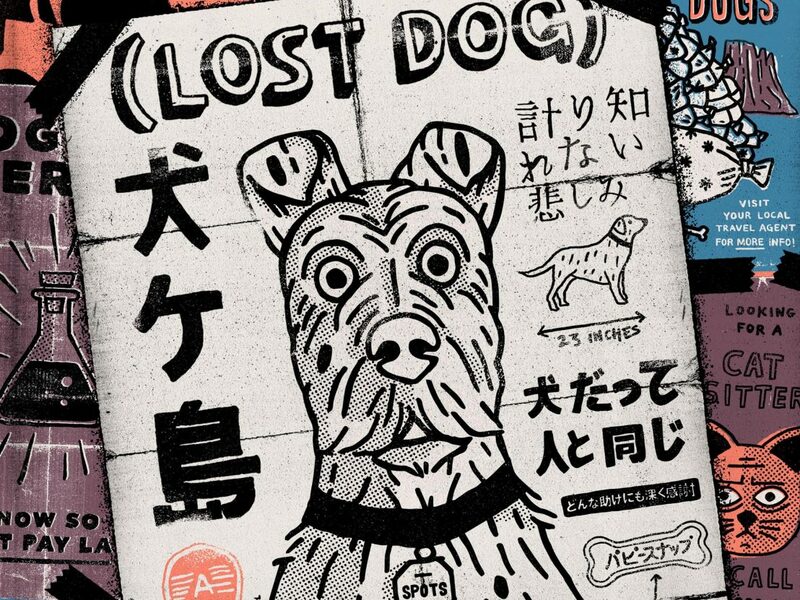 Wikipedia - "Isle of Dogs (Japanese: 犬ヶ島 Hepburn: Inugashima) is a 2018 stop-motion animated science-fiction comedy-drama film written, produced and directed by Wes Anderson. 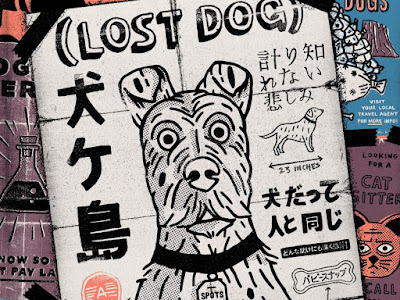 Set in a dystopian near-future Japan, the story follows a young boy searching for his dog after the species is banished to an island following the outbreak of a canine flu. ... In a dystopian near-future Japan, an influenza virus spreads throughout the canine population, with a risk of crossing to humans. The 6-term authoritarian mayor of Megasaki City, Kenji Kobayashi, signs a decree banishing all dogs to Trash Island, despite a scientist named Professor Watanabe insisting he is close to finding a cure for the dog flu. ..."